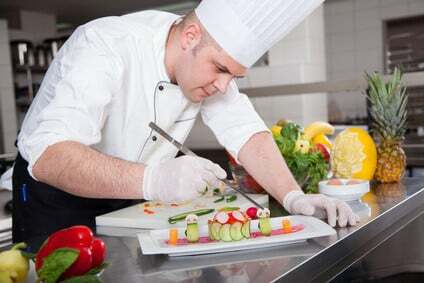 If you’re tired of grabbing fast food or you don’t have time to spend making healthy meals, you may want to consider reading this Personal Chef to Go review and also try their Service. Vitalicious is a company that offers a range of decadent yet nutritional snacks, both online and offline. Find out whether you should buy from them or not.